Customer provide drawing/samples for quotation. We will provide our suggestion for customers’ design if changes needed. The price, material, payment term, ect. 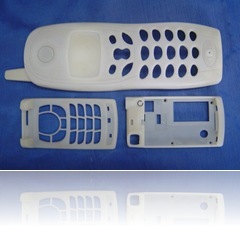 We send samples within the lead time. Will keep improve until samples approved. 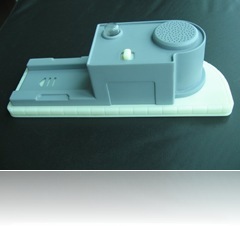 Customer settle mould balance after sample approved, and proceed to order products if needed . Deliver mould or products by sea or by air per request.